Since leaving Manchester United in December, Jose Mourinho has been linked with a return to Portugal. Talk in recent seasons of a move to the likes of Paris Saint-Germain petered out once it became apparent that he would stay on at Old Trafford for a third season. With that experiment coming to an acrimonious end, a return to the Primeira Liga of Portugal became a more realistic destination. 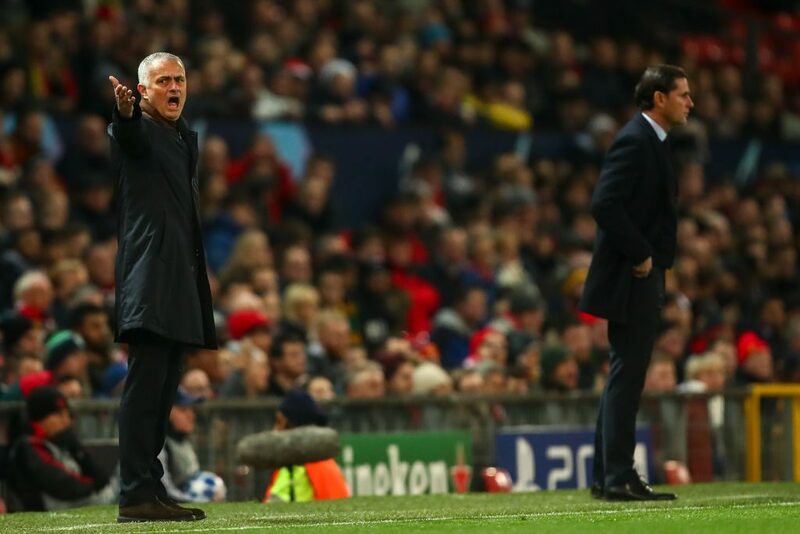 An offer from Benfica reportedly came in, but per The Times, Mourinho has refused an opportunity to spend a second spell at a club which he spent a short spell at the start of his managerial career. Benfica trail Porto in the league by seven points, and saw fit to sack manager Rui Vitoria on Thursday after three-and-a-half years. Mourinho is cited as not wanting to head back to Portugal at this stage, instead preferring to join a big continental club once more before perhaps scaling back to a Portuguese team. He infamously led rivals Porto to an unlikely Champions League title in 2004.